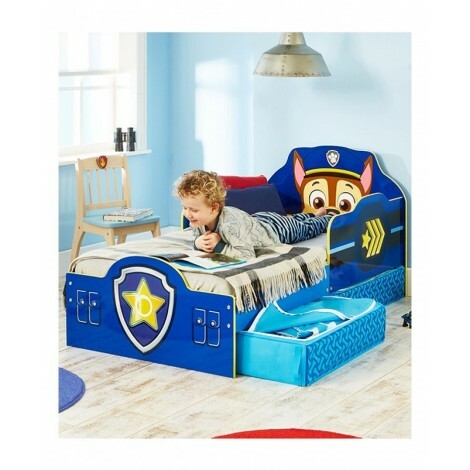 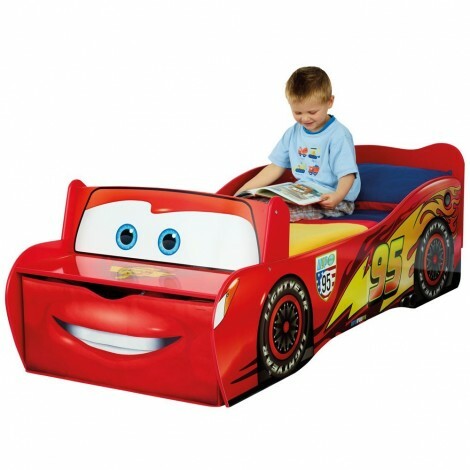 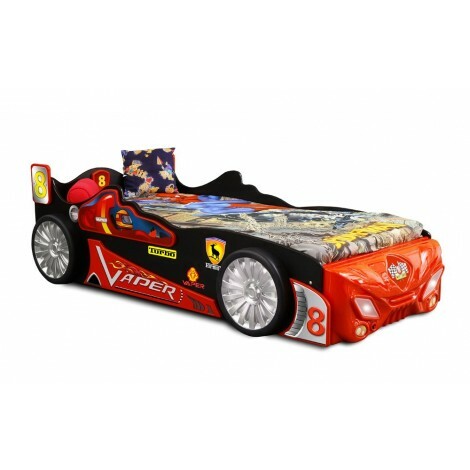 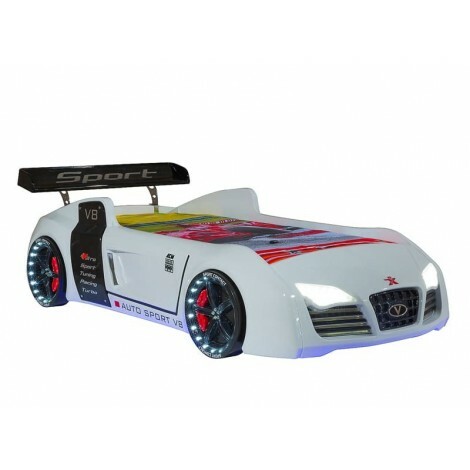 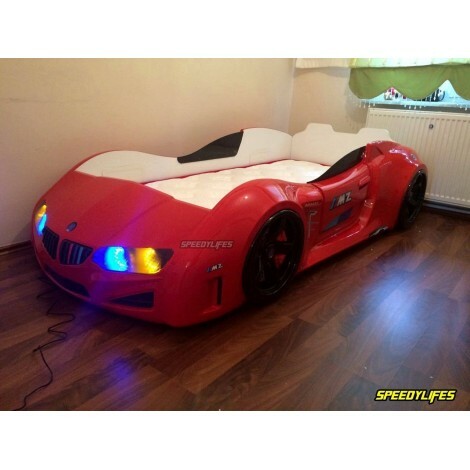 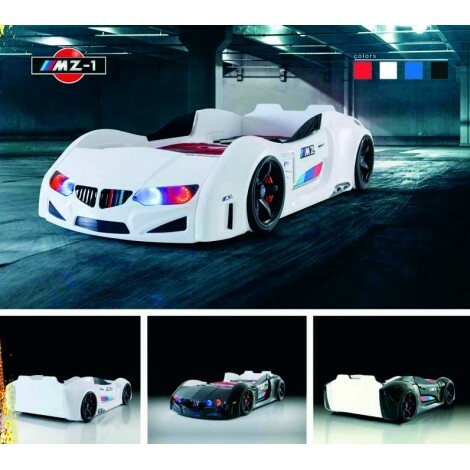 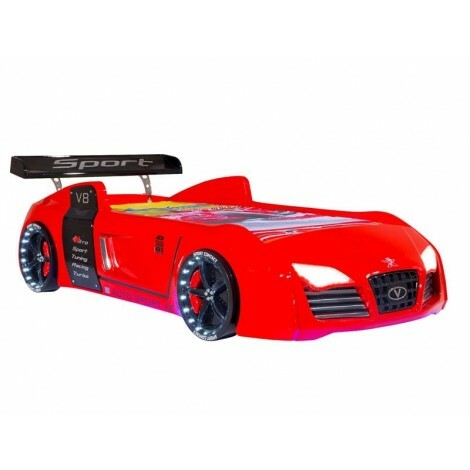 Kid Bed made of Mdf in the shape of lighting Car, mattress not included. 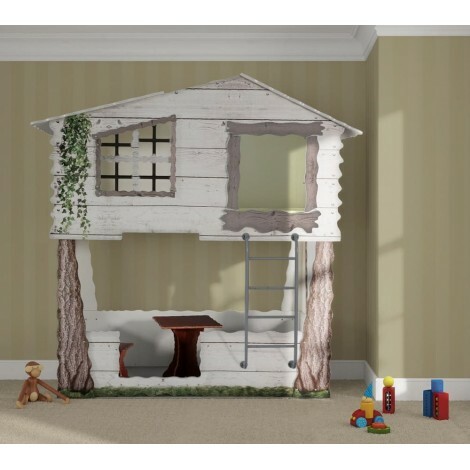 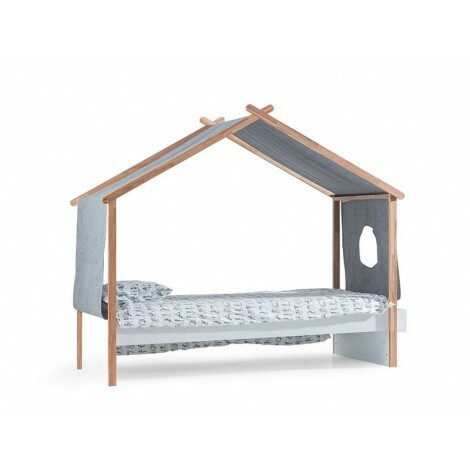 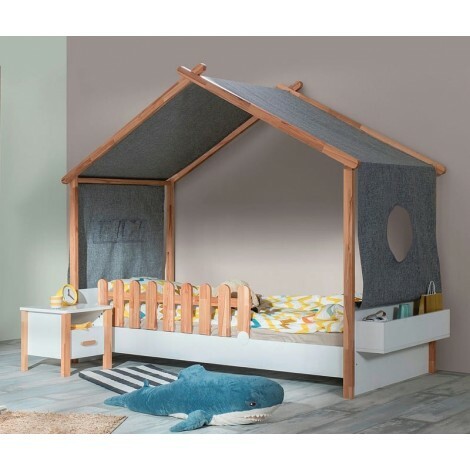 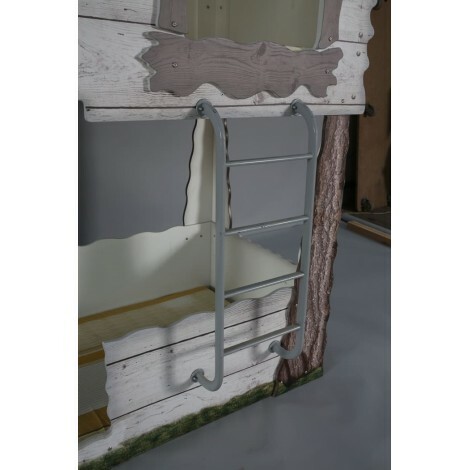 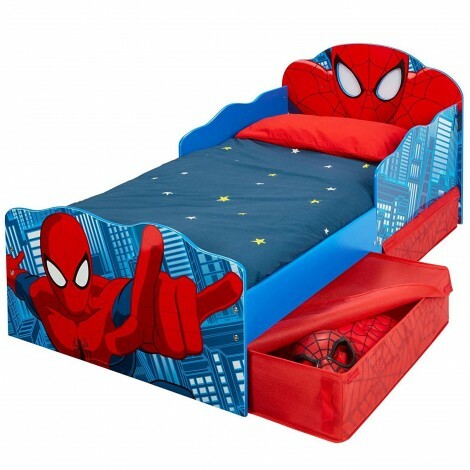 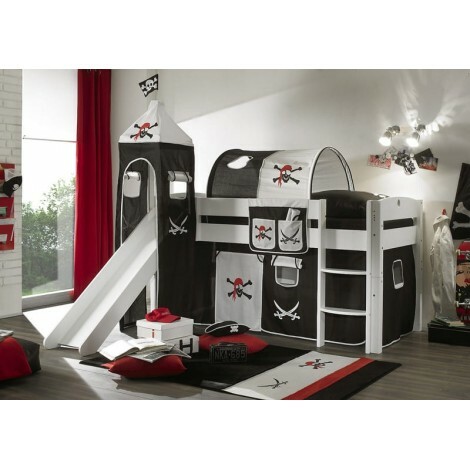 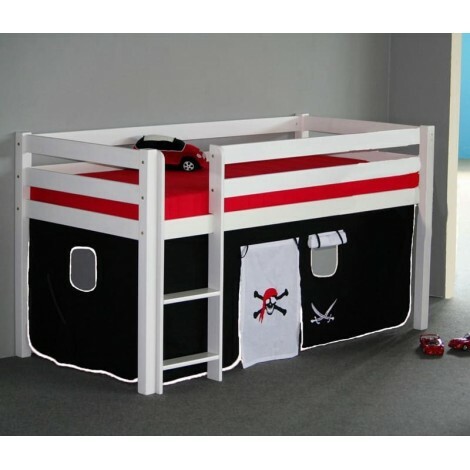 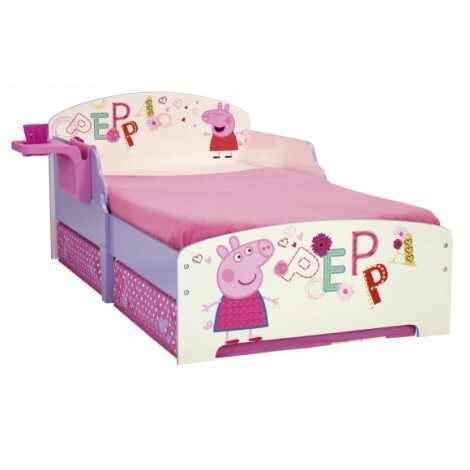 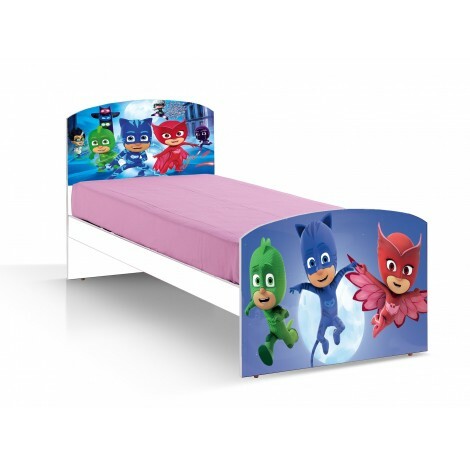 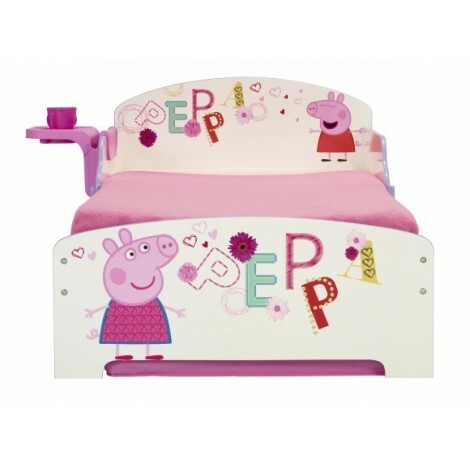 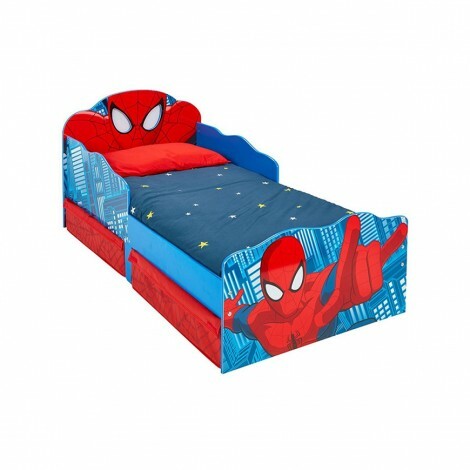 Perfect bed for 18 months to 5 years old Children, measures cm 170x77 H 55. 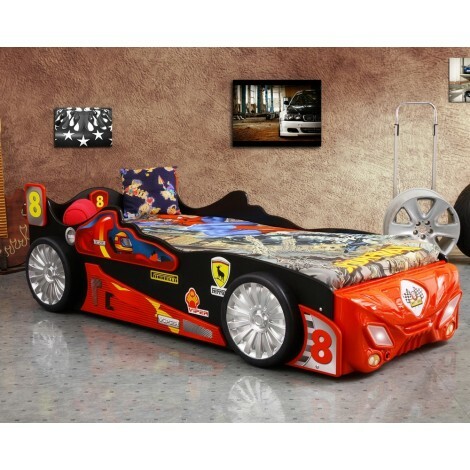 Fall proof bed with base included, its maximum weight capacity is 100 Kg, so you can sleep with your son. 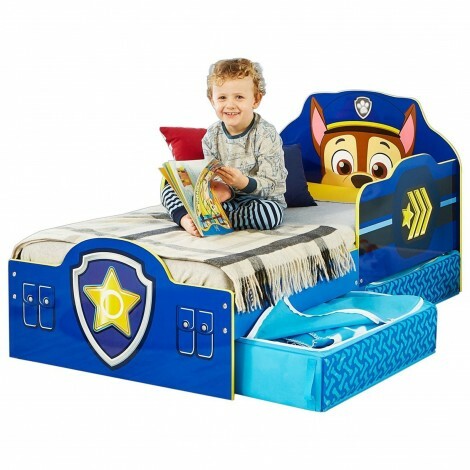 Article to be assembled, mattress not included.